The state of Virginia was the first state to approve legislation related to the ABLE Act (Achieving a Better Life Experience) of 2014. The ABLE Act allows a person with a disability, or his or her family, to set up a special savings account to cover expenses related to the disability. A person is eligible for the ABLE savings trust account if he or she became disabled prior to the age of 26 and is currently either receiving Social Security Disability Insurance (SSI), or files an IRS-approved disability certification. They can put aside up to $14,000 a year to be used for a wide variety of disability-related costs, including living expenses. There is no federal income tax on earnings from contributions to the ABLE savings trust account. Save for or pay for certain other expenses. Once the assets in the ABLE account reach $100,000, if the beneficiary is receiving SSI benefits, those benefits will be temporarily suspended until the assets drop below $100,000, with no re-application required. The primary benefit of ABLE is to prevent a disabled person from losing Medicaid eligibility due to an excess of assets, however there is one caveat. Should the qualifying person die, or is no longer disabled, remaining assets in the ABLE account will be used to pay back the state Medicaid fund. The amount to be paid back will be based on the amount Medicaid paid the qualifying person after the ABLE account was first set up. This is considered a serious drawback for most families who want to be able to fund a trust for the disabled family member while retaining the right to allow other family members to eventually benefit from the remaining assets in the ABLE account. The stipulation that Medicaid will be paid back in the event the disabled person dies is being fought by the National Academy of Elder Law Attorneys. There is an alternative to ABLE, known as a Third Party Special Needs Trust. 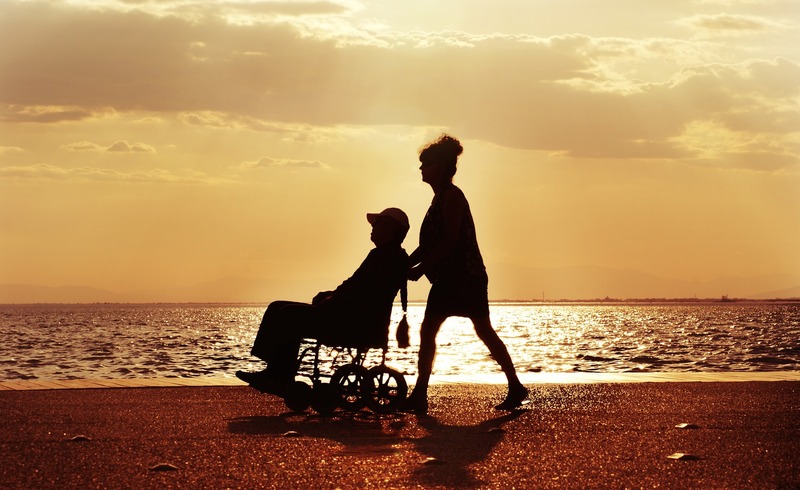 Under a Special Needs Trust, assets are not recoverable by Medicaid at the time of the beneficiary’s death, providing the trust was funded by assets of the parent or other third party, allowing for a secondary beneficiary. Because of this an ABLE account should not be a substitute for a Special Needs Trust, and should be only a limited substitute for a First Party Special Needs Trust. Although Virginia was the first state to enact ABLE, it has since been enacted in 20 other states and legislation for ABLE is under consideration in several others. If you are considering setting up an ABLE account, it is important to consult an experienced Virginia estate planning attorney who will take into consideration what you want to accomplish for the future of a special needs person and then translate those wishes into the best plan for your situation.